In our teens and our 20s, we all feel invincible. We can eat almost anything, rarely suffer from allergies or indigestion, and it is easy to maintain our energy level. The stress of working life and the pressure of making a living, however, can take its toll on our health and immune system. We start getting colds and viruses more often and don’t understand why. 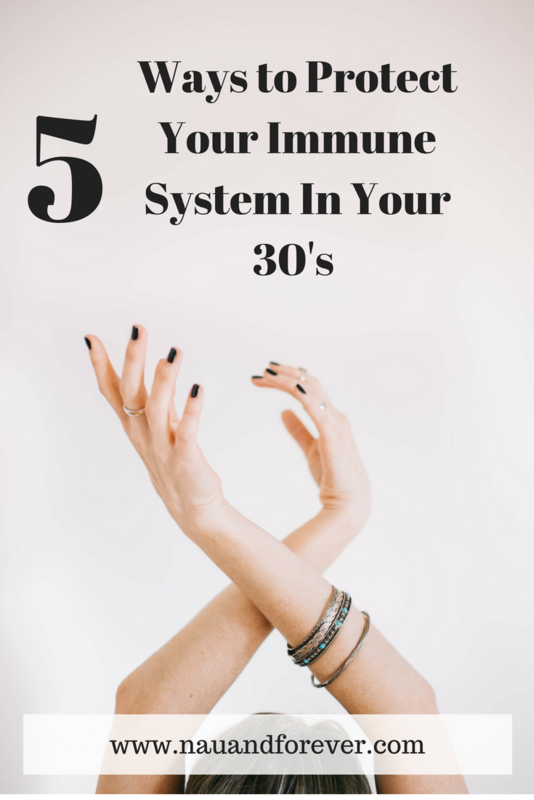 If you would like to stay healthy for longer, you should take care of your immune system. Check out these five tips on how to get started protecting your immune system. No matter how convenient, processed and ready-made food is low in nutrition, minerals, and vitamins. If you haven’t yet learned how to cook food from scratch, it might be time to get started and enroll in a class where you can learn more about human nutrition. There are also free online courses on Alison to teach you the basics of a healthy diet. One of the main culprits of building up toxins and extra weight and reducing our vitamin intake is sugar. You should start with small changes first, such as swapping half your white sugar in your coffee with brown sugar, coconut sugar, or other healthy alternatives. Once you have managed to put up with the different taste, you can introduce Stevia, which is a natural sweetener with zero calories and no carb. You might think that you can party like you’re 19 all your life, but your body needs more rest. To successfully deal with adult health issues, regenerate your system, and stay energized, you must reduce the number of all-nighters. Not sleeping will make you age faster and put more stress on your immune system. Detoxify your body after a night out, so you can reduce the negative impact of partying. 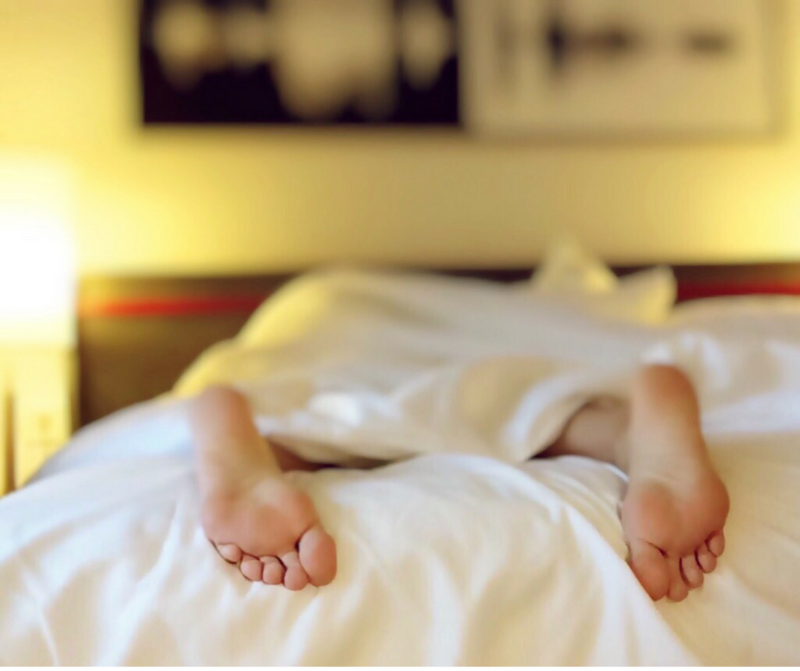 In your 30s you will need more sleep. While older people don’t need that much, you do, especially if you have an active lifestyle. Having just 4 hours of sleep instead of 7-8 will take its toll. You will be more likely to get sick and catch viruses, as your body’s defense system will not be prepared for the attack. It is also crucial that you grow up and look at your lifestyle realistically. If you have taken on some habits that are ruining your health, such as smoking or taking painkillers for everything, you need to stop. Tobacco smoke empties your body from vitamins and minerals, and flushes out calcium, too, causing osteoporosis long term. If you are looking for an alternative, you should gradually reduce your nicotine intake and find out why vaping is cool, even if you take a while to reduce your dependence. If you would like to stay healthy and avoid developing long-term conditions later in life, you might have to break with some of your habits. Reduce your party time and dependence, sleep more, and learn how to cook healthy meals from scratch. These simple habits can really benefit your immune system. Want more healthy tips? Check out these 5 tips for busy women!